Some time ago we discussed about the gender equality in fire service. Today we face the reality of women presence in fire brigades. Women are in the fire service from the 1800’s as members of volunteer fire brigades. 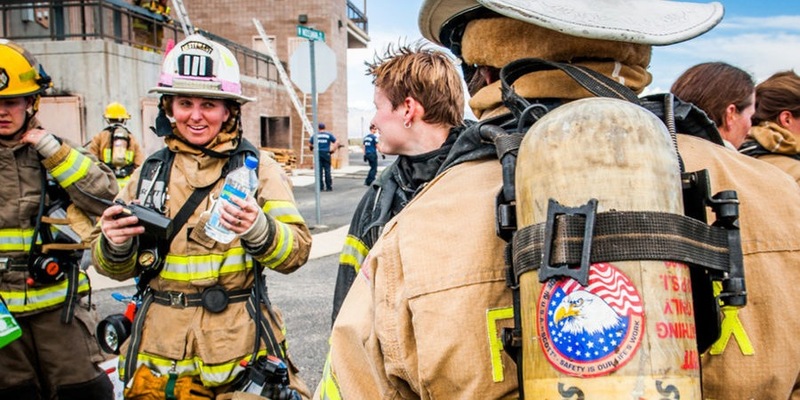 In US currently work 11,0000 women as career firefighters and officers, with around 40,000 in the volunteer, paid-on-call, part-time and seasonal sectors. In particular there is an organization of women called iWomen (International Association of Women in Fire & Emergency Service) made of women for women, which is carrying on a dream: make the fire service a professional place where women and men work together harmoniously. iWomen holds seats on several committees and task groups of the National Fire Protection Association, where we have helped establish standards for firefighter qualifications. We often take part in advisory groups providing input to the National Fire Academy, and maintain collegial relationships with the International Association of Black Professional Fire Fighters and the National Association of Hispanic Firefighters. Two handbooks commissioned by the U.S. Fire Administration and authored by iWomen are considered authoritative references on gender issues in the fire service. Fairfax, VA,: The International Association of Women in Fire & Emergency Services (iWomen) will be hosting their biennial International Conference this year. The Fairfax County Fire & Rescue Department will be hosting the Conference. Workshops and classroom sessions will be held at the host hotel, the Sheraton Tysons. Hands-on sessions will be held at the Fairfax County and Loudon County Training Facilities. There will be over 50 class offerings, with 60+ instructors from across the globe. Networking events are also scheduled for Wednesday – Friday evenings. 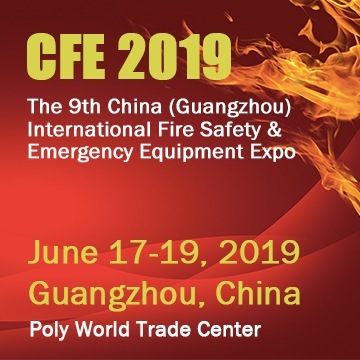 The keynote speakers will be Commissioner Dany Cotton from the London Fire Brigade and Superintendent Tonya Hoover from the National Fire Academy. Registration can be done online at www.i-women.org/conference.